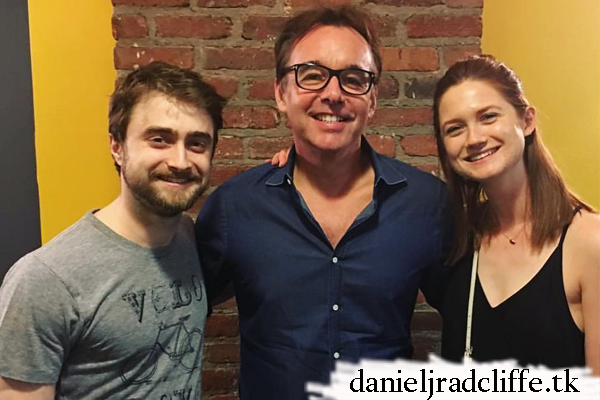 Bonnie Wright went to see Daniel's Off-Broadway play Privacy. 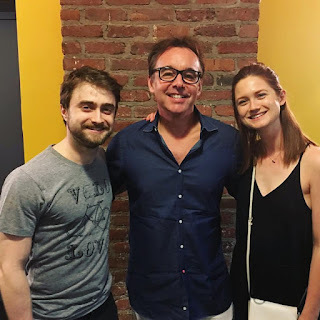 She shared the following photo on Instagram today which features her, Daniel and Harry Potter director Chris Columbus (so I assume he saw the play too). Reunion! Congrats Dan on another stellar performance 👏🏻 Google is terrifying and I'm now scared to use my phone. Can say no more. Go see Privacy!